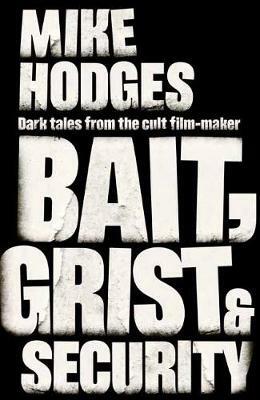 In `Bait , a slippery PR man, Mark Miles, is unaware he s being manipulated and dangled as bait by an investigative reporter until he s swallowed by a sadistic mindexpanding cult from America. In `Grist , the bestselling writer, Maxwell Grist, ruthlessly uses real people as fodder for his crime novels before finding himself living up to his name and becoming grist for his own murder. In `Security , an American movie star, unhappy with the film he s working on, refuses to leave his hotel for the studios, while in the corridor outside his luxury suite mayhem and murder take over. Mike Hodges was born in Bristol, UK. 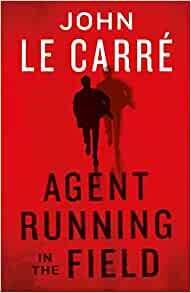 As a television producer in the 1960s, he was invited to join the investigative programme World in Action. This took him to the US, covering the 1964 presidential election, and that same year to the war in Vietnam. He produced and sometimes directed the arts programmes Tempo and New Tempo. He is perhaps best-known for his work in cinema and television, including: The Manipulators, Pulp, The Terminal Man, Flash Gordon, Get Carter, A Prayer for the Dying, Morons from Outer Space, Florida Straits, Black Rainbow, Croupier, and I ll Sleep When I m Dead. He lives in London.